games, testing and control equipment. 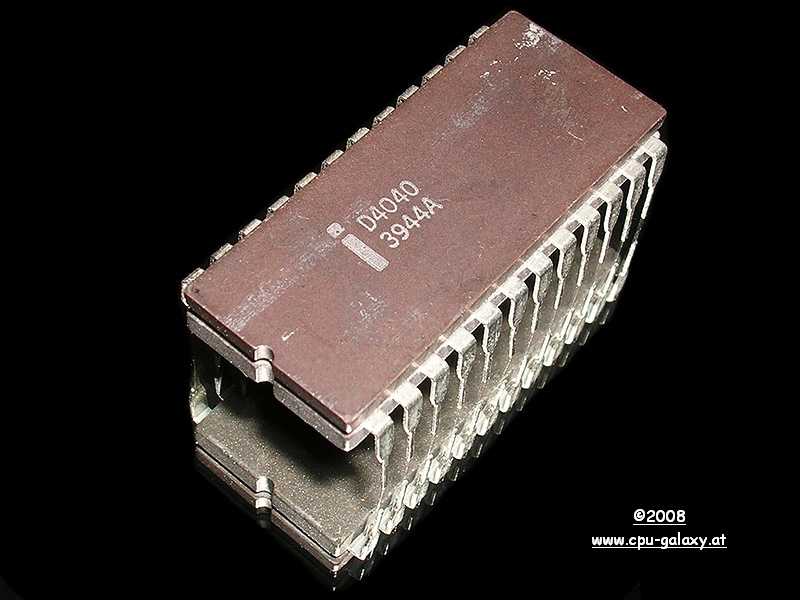 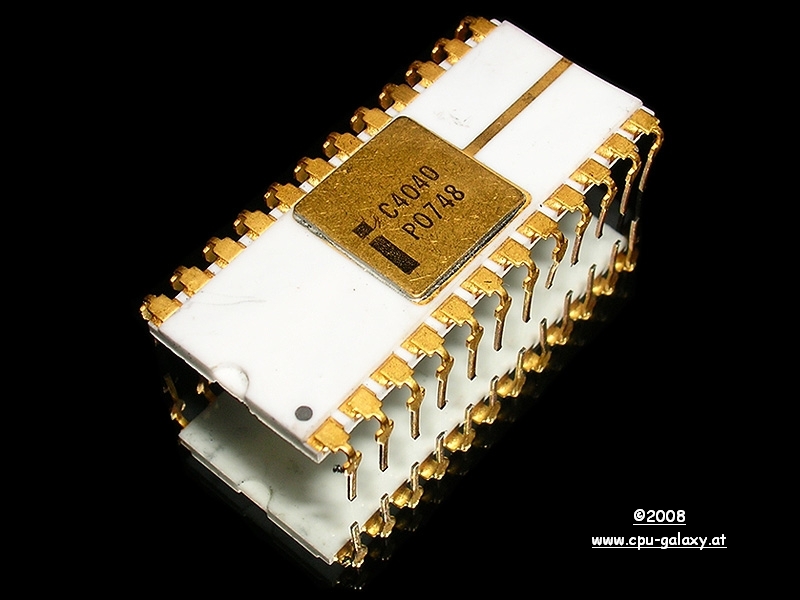 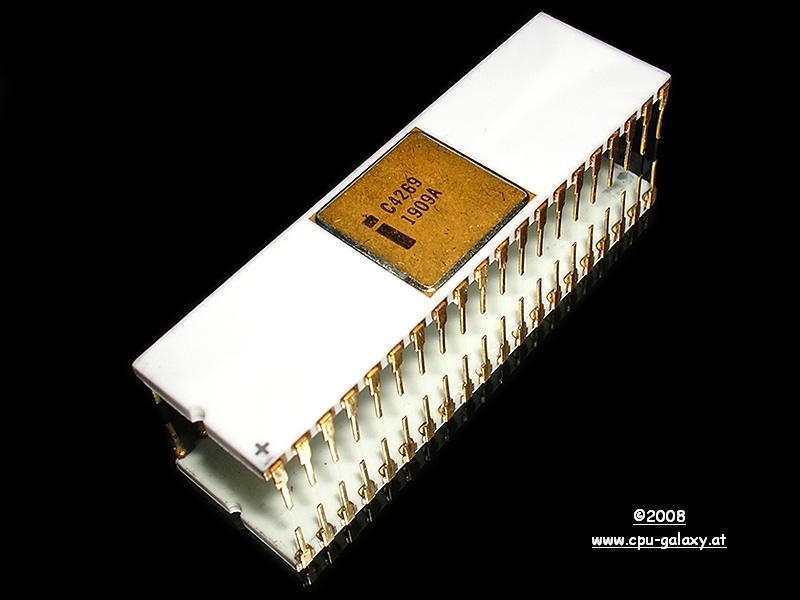 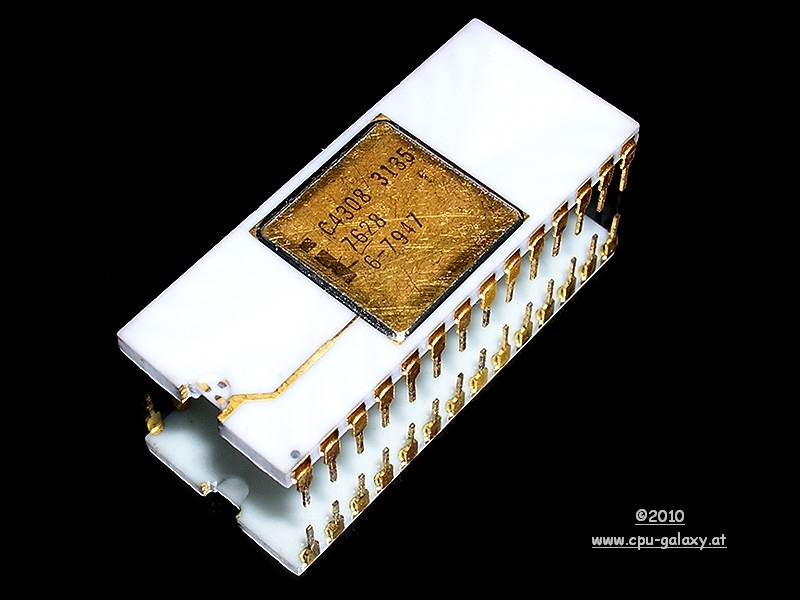 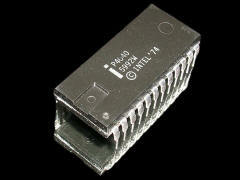 The Intel iUPP 103 PROM Programmer use the 4040 cpu. 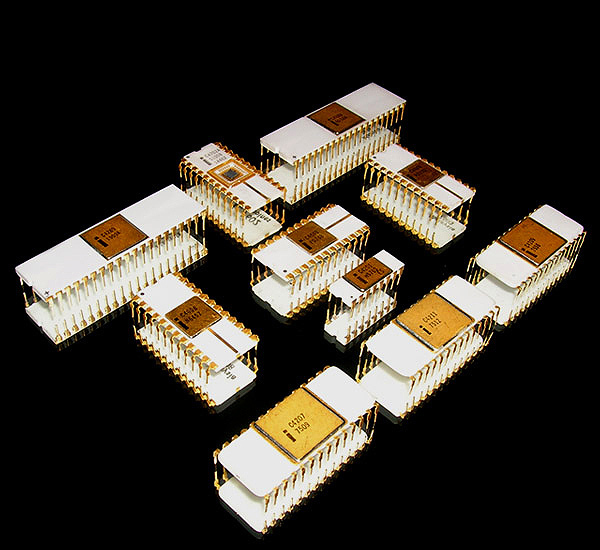 This MCS-40 Set here on the picture here is one of the most complete in white ceramic on the world, and in absolute great condition.